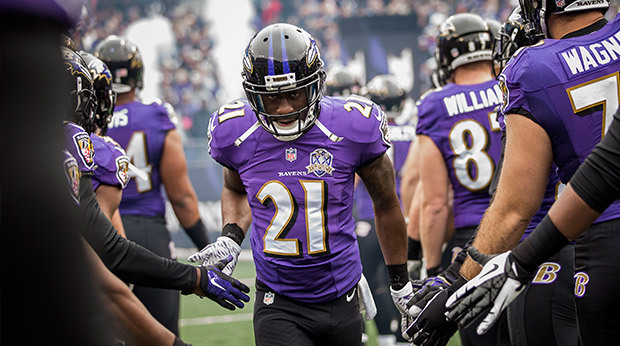 Should Ladarius Webb Make it in to The Ravens Ring of Honor? With Ladarius Webb getting cut this week and with his expected retirement imminent, I thought it would be a good time to discuss a question that I have been wondering for some time. 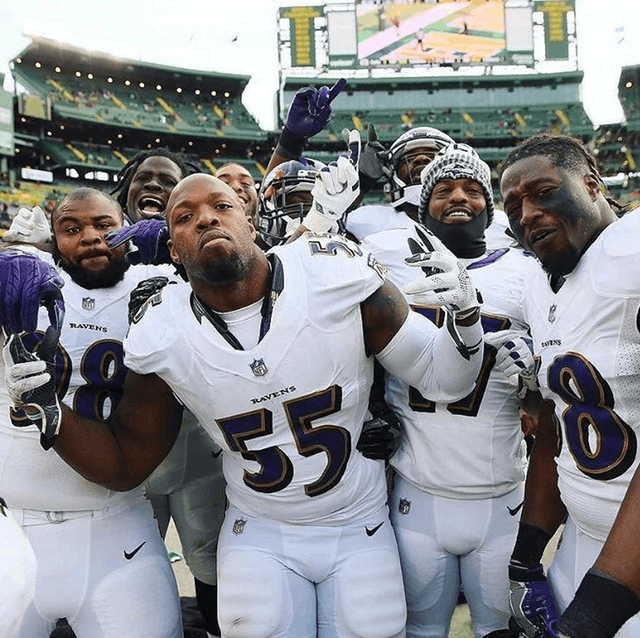 Will Ladarius Webb make it into the Baltimore Ravens Ring of Honor? First some backstory. The Ravens ring of Honor includes Hall of Famers Ray Lewis and Jonathan Ogden, also Raven greats, Edd Reed, Todd Heap, Jamal Lewis, Matt Stover, Peter Boulware, Michael McCray and coach Earnest Byner, along with Art Modell and eight Baltimore Colts. There are no actual requirements to be inducted into the Ring of Honor, just having made outstanding contributions to the team is all that’s necessary. Ladarius Webb was 88th overall pick in the 2009 NFL draft coming from small school Nicholls State. 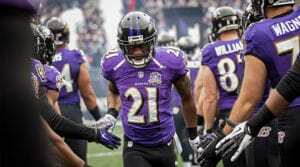 A defensive and punt returner star, the Ravens had high hopes for the small defensive back. For all the flack that he gets for being injured he only missed 17 games over a 9-year career and 10 of those came in 2012. With career 15 interceptions, 91 passes defended, and 400 tackles, along with 2 kick returning touchdowns and 5 returns of 40+ yards made him one of the more memorable Ravens. In his prime he was able to overcome his 5-10 height and shut down opposing number one receivers and be an electrifying returner. 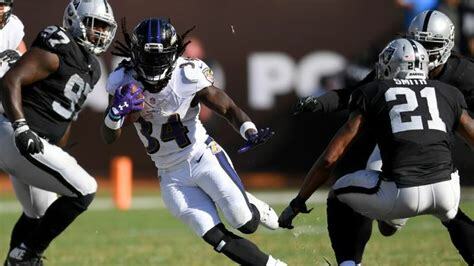 As he got older he changed his role, turning into a safety and becoming a mentor to the new Ravens young core, and still returned kick in a more of a “fair catch” role. He was more than just a role player for the Ravens in his last years he was the most dependable tackler on the team, had great range and could play just about anywhere on the field. His versatility and dependability were the important traits that convinced the Ravens to keep him for 9 years. Ladarius Webb was never a dominant defensive back for a significant amount of time. He would flash but whether it was injury or a bad stretch he was never able to have a complete stretch of dominance. After his best season, which would be considered pedestrian by true star cornerbacks, he got a big extension to the tune of 50$ million. This is where the heat comes in for Webb, after that extension he got hurt and never seemed to really recover, seeming slower and less lateral quickness. While he did finish his contract, he was never the player he was in 2012 and certainly not statistically, only having 2 seasons with 2 interceptions and eventually being a cap cut in 2018. When I started this article I really thought I was going to be able to make an argument for Webb, but now I realize he is on the way outside looking in. Yes, he was with the Ravens for 9 seasons which made him the 4th longest tendered Eraven on the team in 2017, and yes, he was versatile, but you don’t make the Ring of Honor just for being around. The names that are in the Ring are just so much better than Webb that it would be insulting if you put them in the same category. The final nail in the coffin is that he never went to the Pro Bowl. 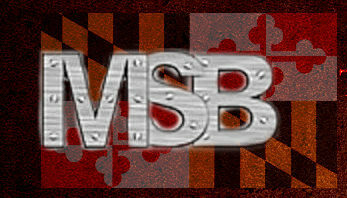 Even the Ravens kicker of 12 years (Matt Stover) had a Pro Bowl visit and Webb was never able to get to that level. With that said Webb it is sad to see you go and we wish you success wherever you end up.